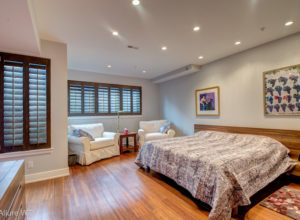 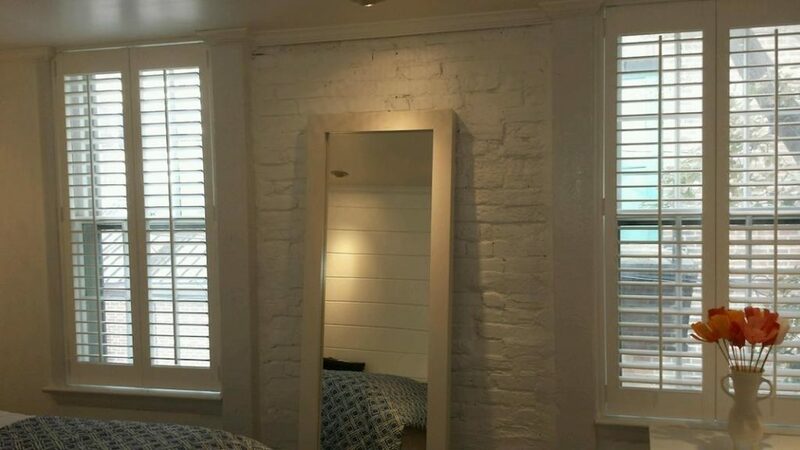 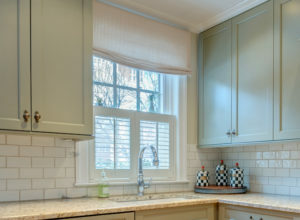 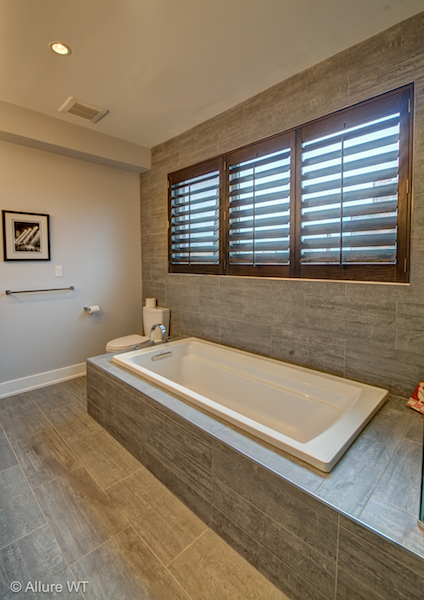 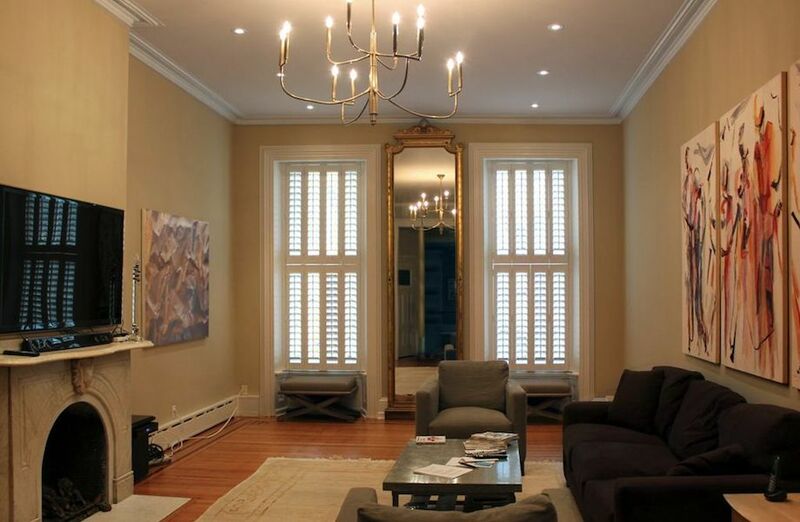 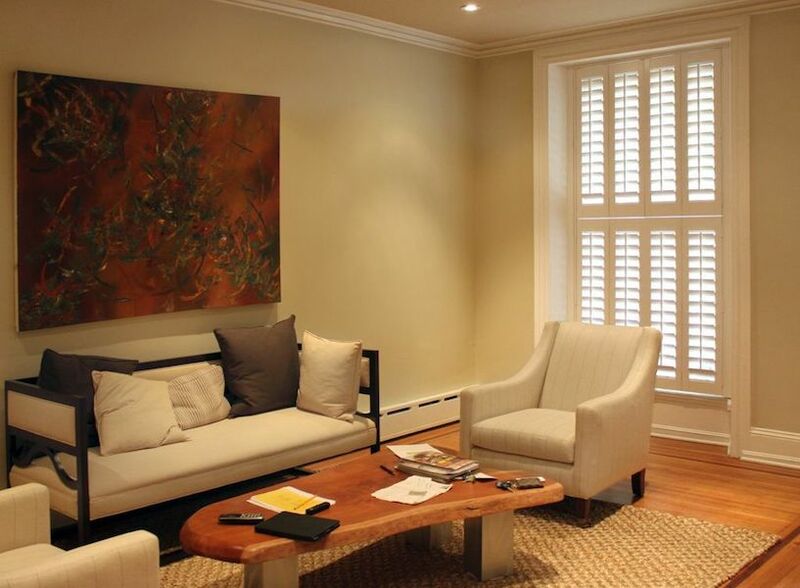 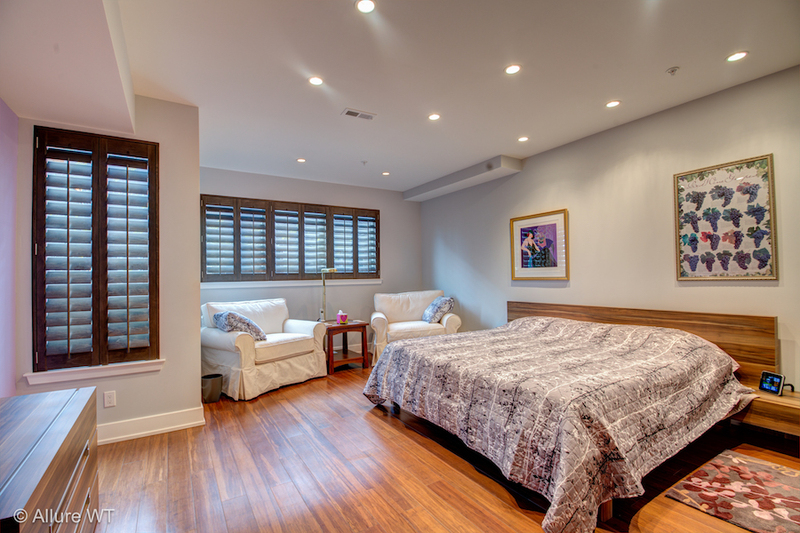 Custom window shutters are the ideal choice for the client who is looking to create an open, classically casual ambience for their interior – a strong and durable treatment that allows for great views and for soft light glows that dance around a room. 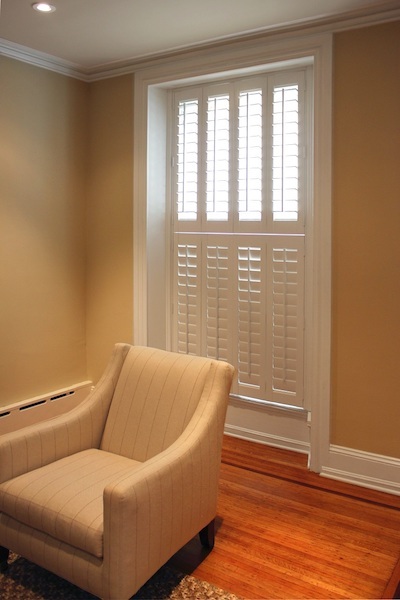 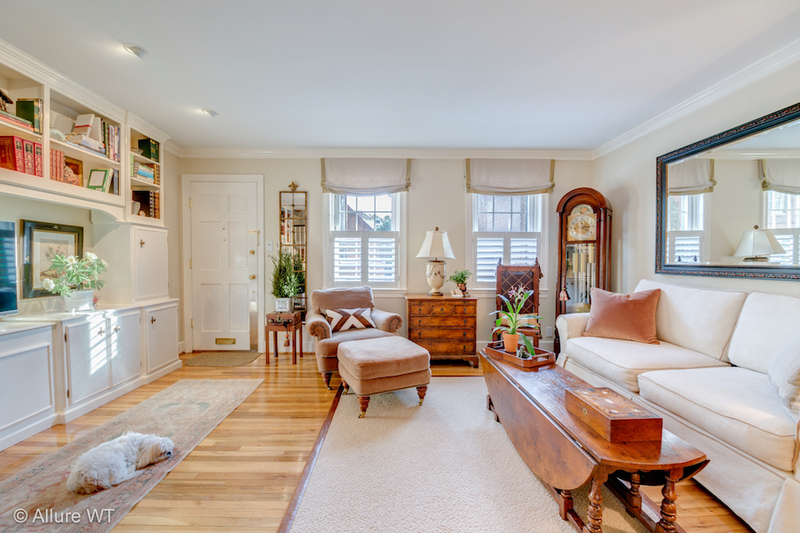 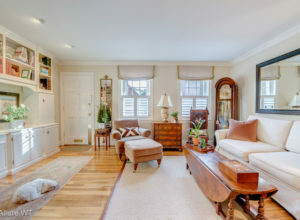 It is both strikingly amazing and comforting to know that there are three distinct material options available to accommodate a variety of budgets for the client who has his or her heart set on shutters. 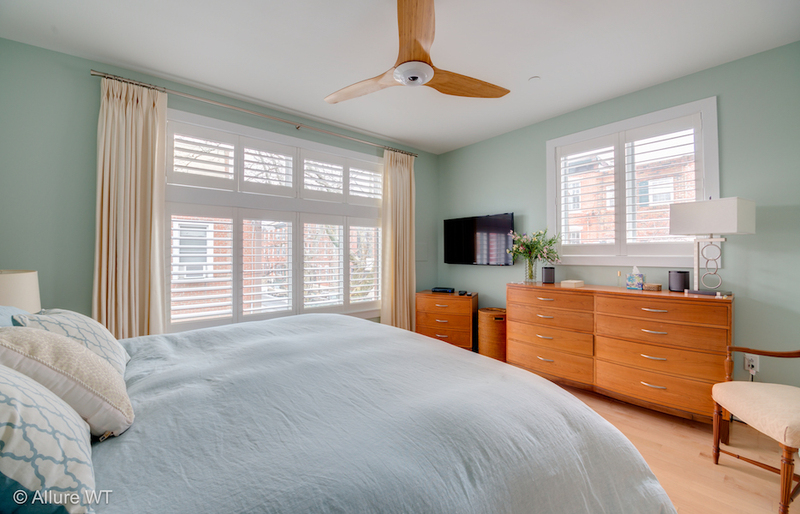 Philadelphia and surrounding counties can delight in the fact that custom shutters are just a few measurements and style choices away from outfitting everything from French door cut-outs to standard sets of rectangle windows! Allure Window Treatments s proud to offer three highly functional and stylish options to achieve the perfect window shutter solution. 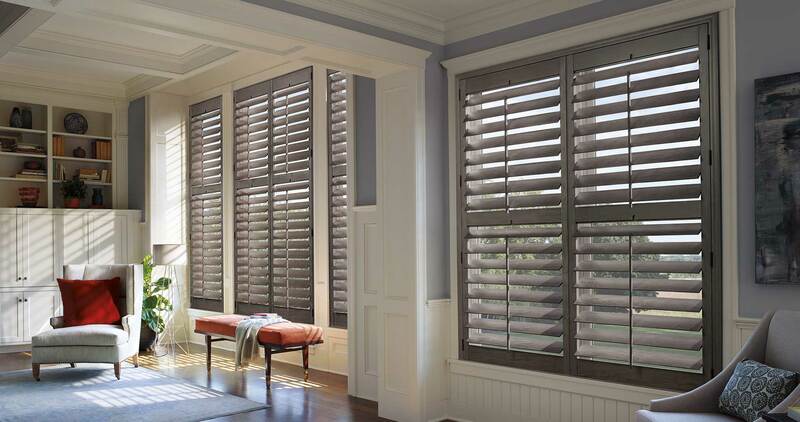 Heritance® hardwood shutters, NewStyle® hybrid shutters, and Palm Beach™ Polysatin™ shutters by Hunter Douglas are available for the customer who appreciates natural beauty, craftsmanship, and superb finishing. 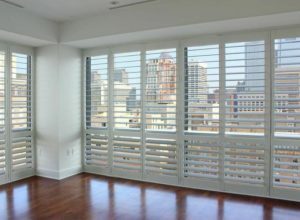 The hardwood shutter has front or rear tilting louvers to create a contemporary, streamlined, unobstructed view. 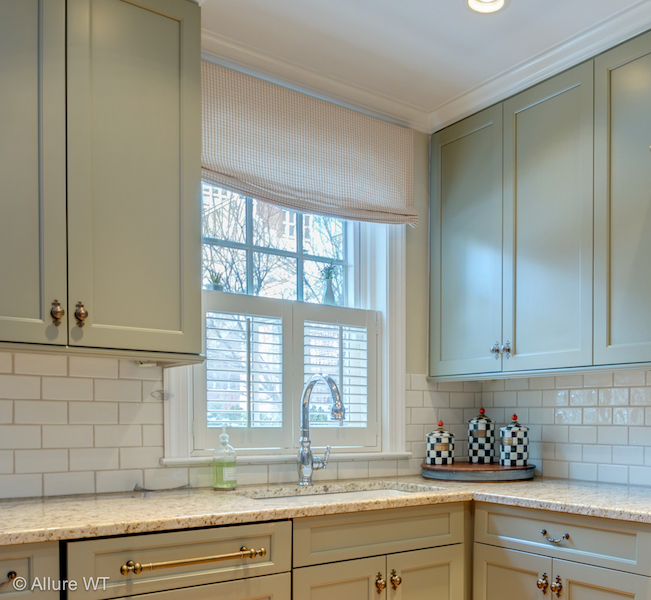 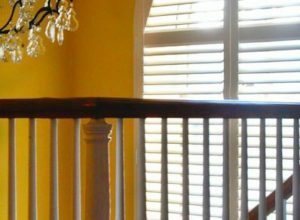 A wide variety of paint colors and stains are available, as well as grain, burled, and tiger-striped finishes for this American-made favorite shutter! 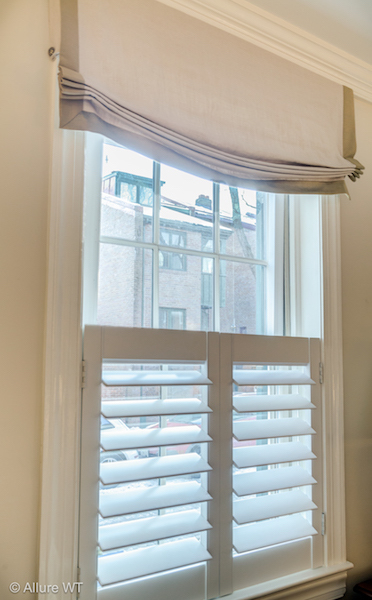 We also offer a second, hybrid shutter option designed with a combination of hardwood and modern man-made materials to provide a revolutionary and versatile window shutter. 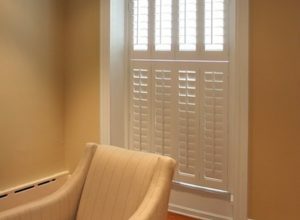 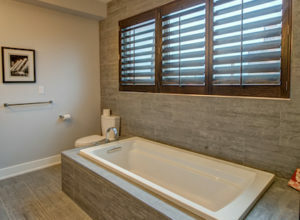 The blend of materials showcases the look of a finely-stained shutter while having the strength of modern-day materials. 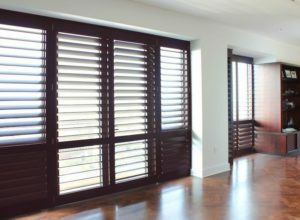 These hybrid shutters are also extremely energy efficient, and come complete with a hassle-free satin finish for easy cleaning. 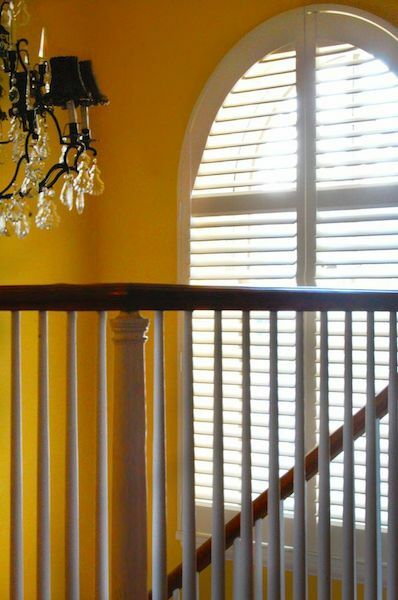 A customer can be confident that this product is a worthwhile investment, knowing they are receiving top quality at a value price! 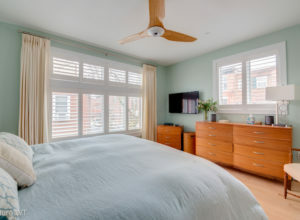 The third shutter option is for the customer who experiences harsh weather and sunlight, but loves the charm of shutters. 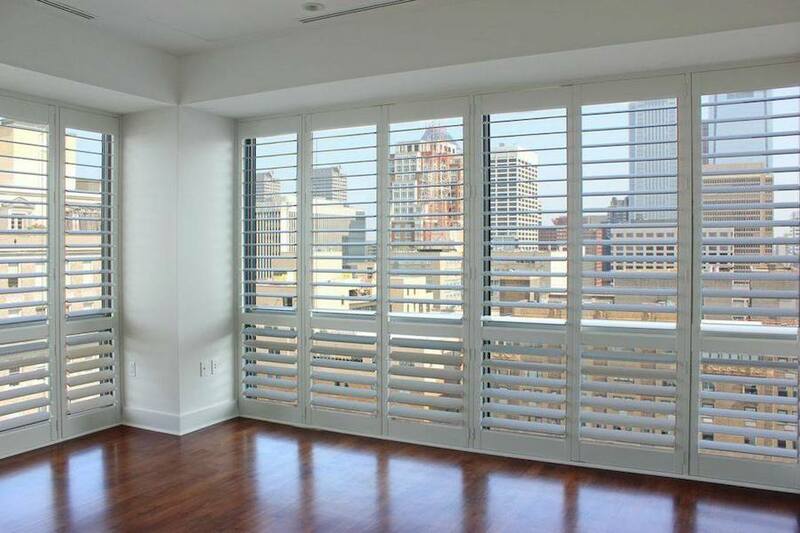 The Polysatin shutter is made from a poly-satin compound which will not bend, chip, scratch, peel, or discolor. 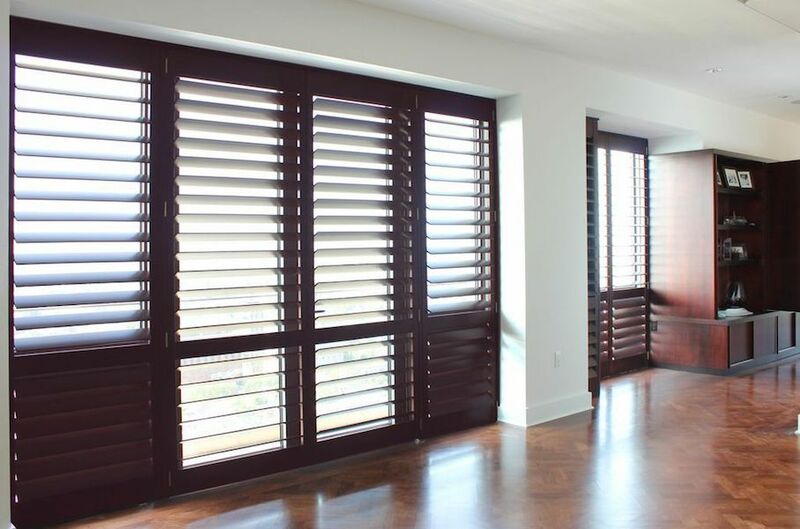 Stylish and remarkably durable, this shutter also offers complete opacity from the sunlight, unlike other shutters whose louvers sometimes allow slight halos of light to seep into a room. 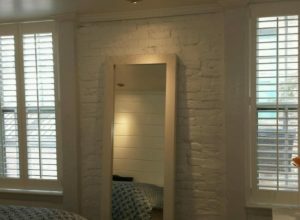 Four lustrous shades of white and off-white are available as finishes for this shutter, leaving a room with a bright and crisp airy quality. 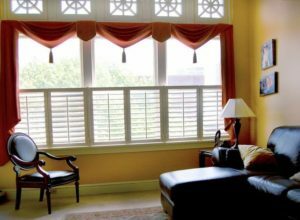 Allure Window Treatments warmly invites you to our showroom to get a hands-on look and feel of the various shutter options. 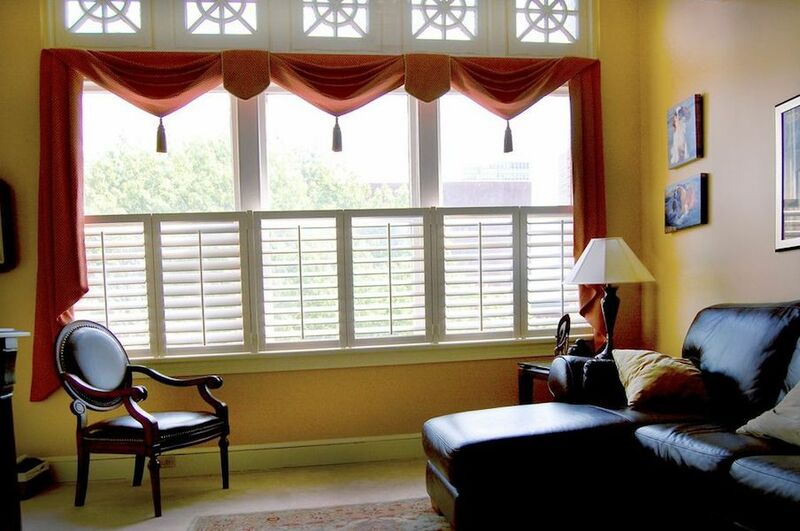 We are also happy to bring samples to you for a more convenient and personal free consultation. 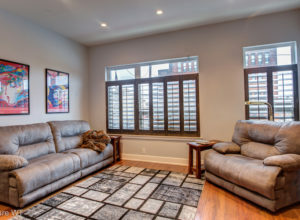 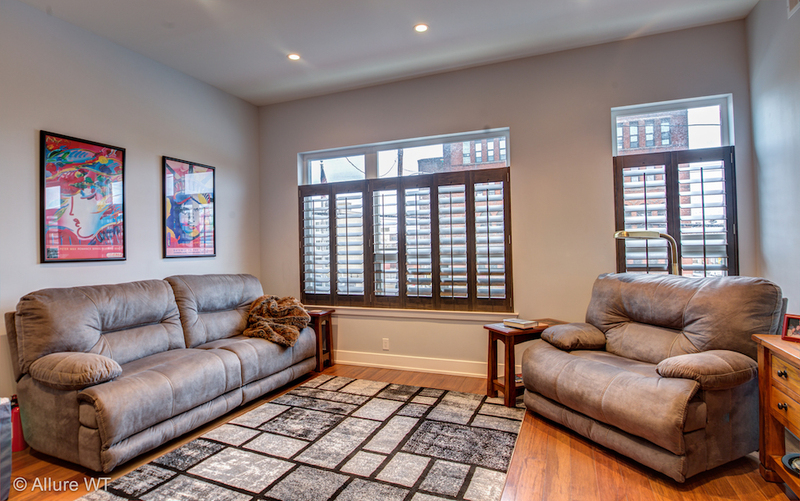 Call us at 215.463.0440, or visit us our showrooms at 137 N. 3rd St. Philadelphia, PA 19106 We are ready to help you find the perfect shutter solution!